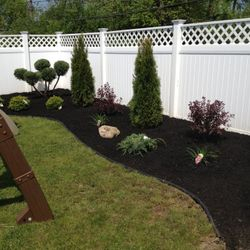 Click here to gdgedit text. 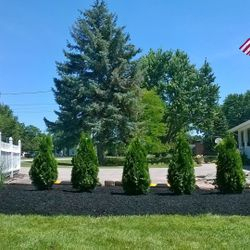 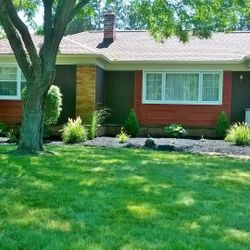 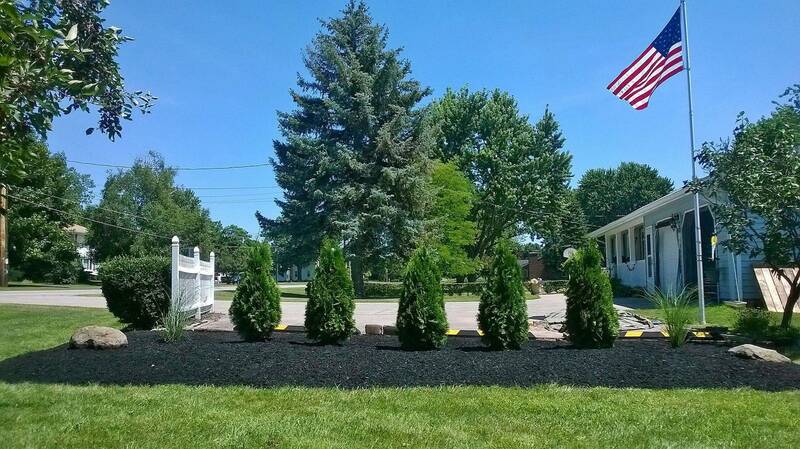 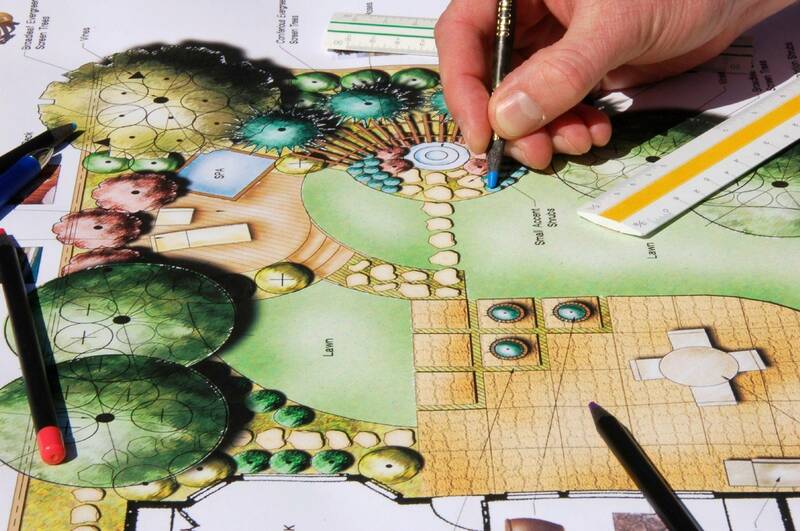 At CJ Cutting Edge Lawn & Landscape we take pride in the opportunity to improve the aesthetic appearance of your property by adding ornamental features, planting tree and shrubs and planting annuals and perennials. 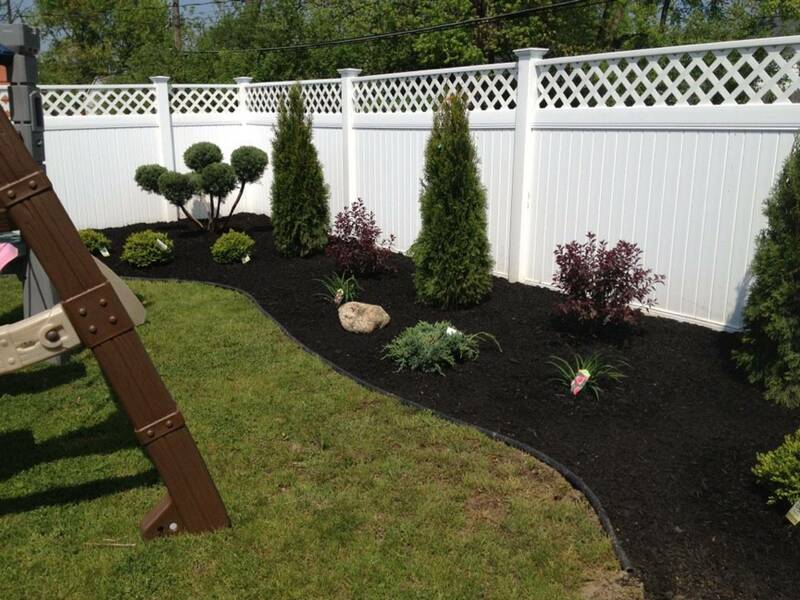 A well landscaped yard may add up to 15% to your property value! 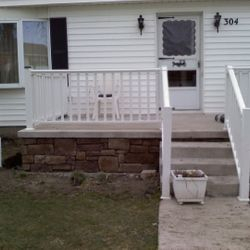 Adding a Paver walkway, Paver Driveway or Retaining Wall to your property is a great choice! 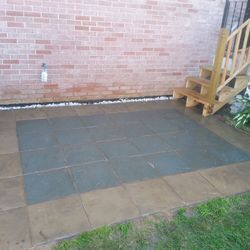 Unlike poured concrete, pavers move with the earth below them, so damage and cracking is unlikely. 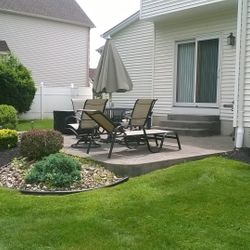 Concrete landscape pavers are three times stronger than poured concrete and will withstand harsh Buffalo weather conditions. 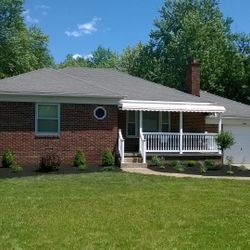 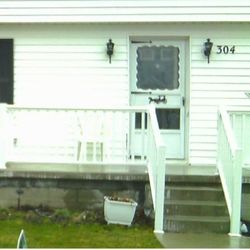 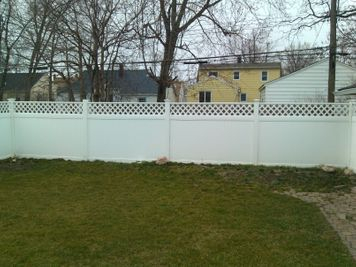 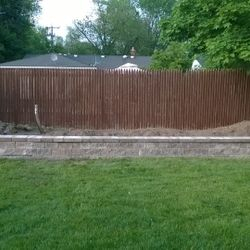 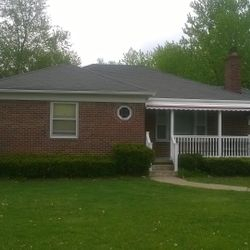 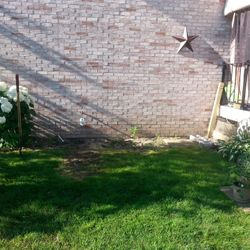 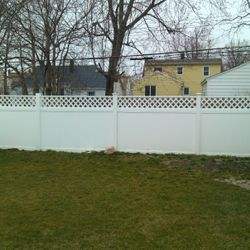 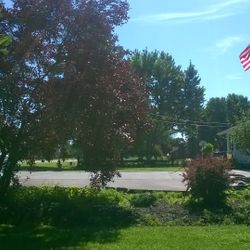 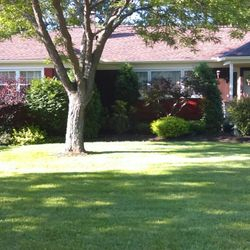 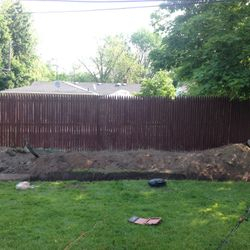 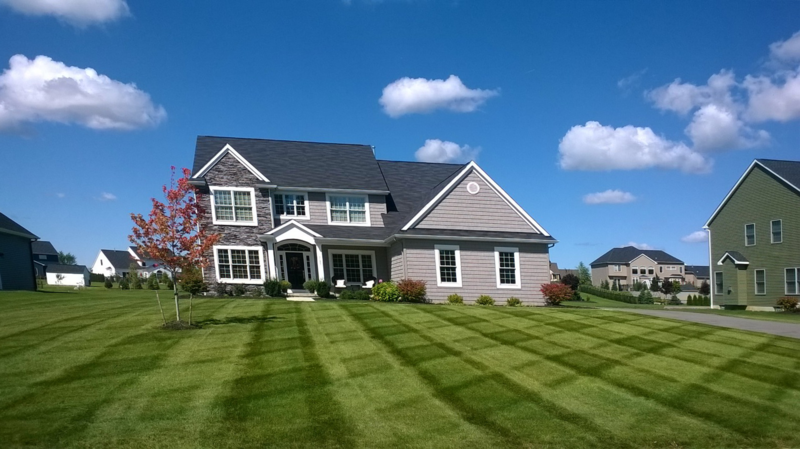 CJ Cutting Edge Lawn and Landscape has hundreds of satisfied customers, we have put together a collection of testimonials from our lawn and landscaping customers. 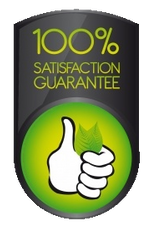 If we have worked with you either in the past or currently please leave us a review on either yahoo, google or superpages. 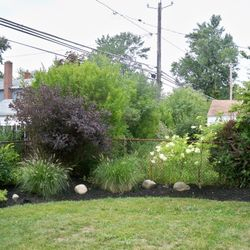 FREE landscape consultation TODAY! 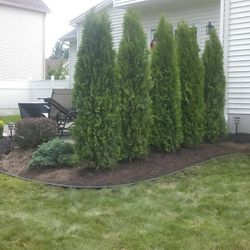 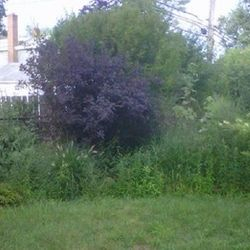 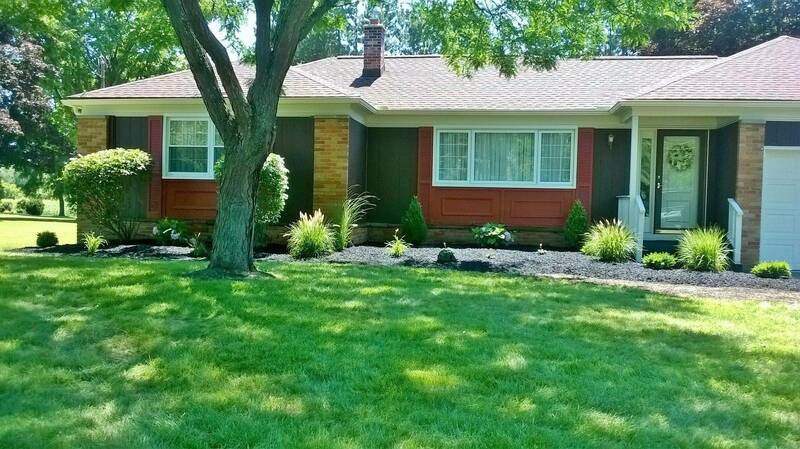 landscape transformations!